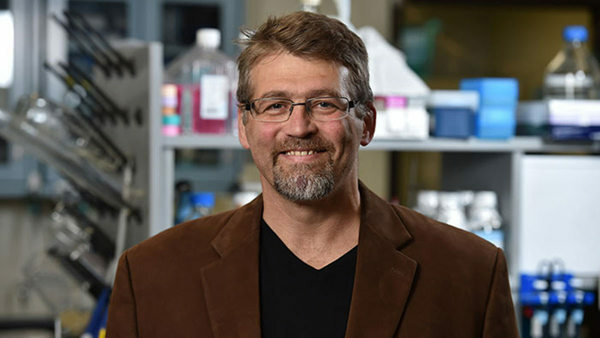 The University of Notre Dame will lead an $11.5 million project funded by the National Institutes of Health (NIH) to better understand the genes responsible for drug resistance and virulence in the malaria parasite in order to reduce and ultimately eliminate the deadly disease. Notre Dame is partnering with researchers at the Center for Infectious Disease Research (CIDR) in Seattle and the Texas Biomedical Research Institute (TBRI) on the project. The team will use an innovative approach, conducting experimental genetic crosses, to study the single-celled malaria parasite P. falciparum. A genetic cross is the offspring that comes from breeding two different “parents” — in this case one parasite known for drug resistance and one known for drug sensitivity. The resulting offspring, individual siblings, inherit unique combinations of genes from each parent parasite, allowing researchers to identify the genes causing the drug resistance. This information can lead them to devise better methods to combat the parasite. Until now, the ability to harness the power of P. falciparum genetics has been eclipsed by challenges — costs, technical difficulty, ethics — of generating experimental crosses. The Notre Dame collaboration utilizes a “humanized” mouse strain — work pioneered by the research group at CIDR to genetically engineer a mouse with a liver consisting of more than 90 percent human cells — for rapid and routine generation of large numbers of parasite progeny. 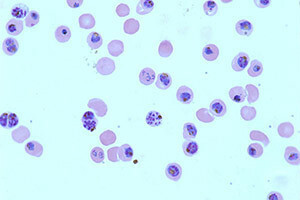 For the first time, it will be possible to generate crosses rapidly from emerging malaria outbreaks. The ultimate goal of this research program is to share open source data with the broader malaria research community to enhance understanding of the genetic mechanisms of drug resistance and virulence. This Award is being issued by the NIH’s National institute of Allergy and Infectious Diseases under grant number: 1P01AI127338-01A1. Originally published by Tammi Freehling at news.nd.edu on September 20, 2017.